A customizable package for the bride and groom that would like to be graciously guided throughout the entire wedding planning process. 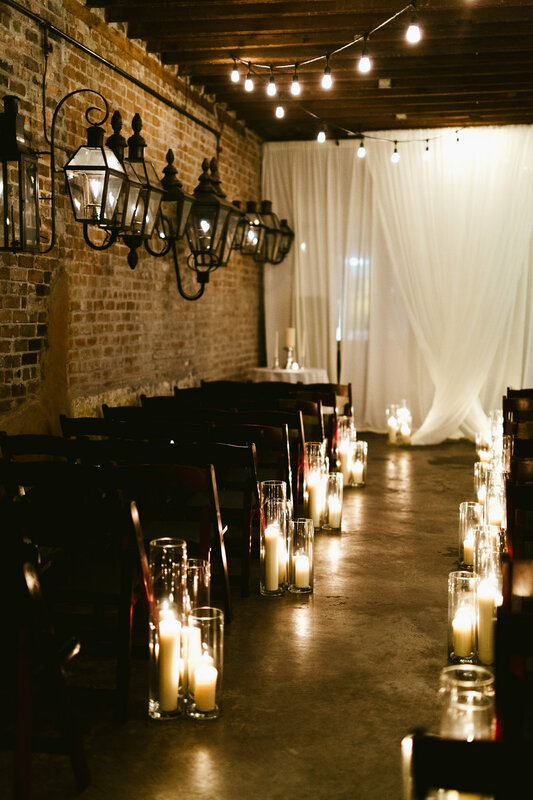 With unlimited access to our staff, the best vendors in the south, and impeccable attention to detail..you are sure to have the New Orleans wedding of your dreams. This package includes both planning and logistics in addition to creative event design. Whether you picture a full day full of southern traditions or one with a modern flare, the team at Belle Soiree Events will help you create your awe-inspiring day. A wedding day coordination is a necessity so that everyone, especially you, can relax and enjoy the most precious moments you've been working toward. Also known as "Month of" coordination, this service begins 4-6 weeks prior to your wedding date. With our check list in hand, you'll be ready to complete your final tasks. We'll re-group for a detail planning meeting where we create your wedding day timeline, ceremony logistics and other important details. In the final month, we will take over vendor communication and tie up all loose ends. Once wedding day arrives, you will be free to fully relax and enjoy your day! We take care of all the details; even those you didn't think of! If you are looking for "a little bit of this and a lot of that" ala carte services are the perfect add on to the Month of Package!